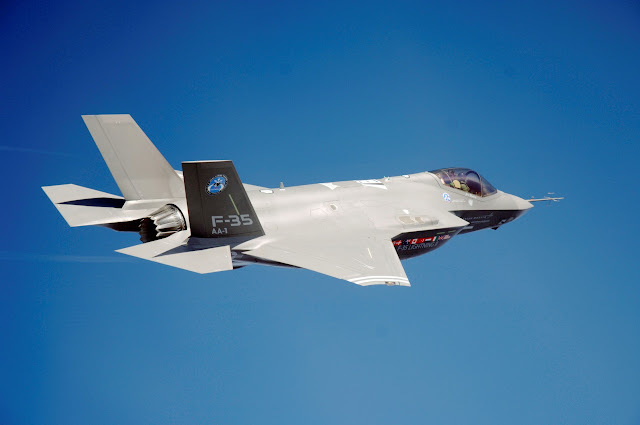 The U.S. has refused to transfer core technologies connected to the next-generation F-35 fighter jets to Korea, throwing plans to acquire 40 of them for the Air Force into disarray. Lockheed Martin, the manufacturer, had agreed in negotiations in September last year to transfer the technologies to Korea. But U.S. government intervention means the entire project worth W20 trillion is up in the air (US$1=W1,177). According to data New Politics Alliance for Democracy lawmaker Ahn Gyu-baek obtained from the Defense Acquisition Program Administration, the military signed the contract with Lockheed Martin last September to buy 40 F-35As for W7.34 trillion.